Dr. Lori Guagenti Engler was born and raised in Lima, Ohio and is part of a large family. Dr. Engler graduated from the University of Toledo with her Bachelor of Science degree in Biology. After graduation, Dr. Engler moved to Texas with her husband, Drew. In Texas Dr. Engler worked as an optometric assistant for a year and realized her dream to become an Optometrist. She returned to school and attended the University of Houston College of Optometry where she earned her Doctorate of Optometry. She graduated from optometry school as a member of Beta Sigma Kappa and the prestigious Gold Key International Optometric Honor Societies. While in school, she served as President of the Optometric Student Association and was active in all student organizations. Dr. Engler received several awards including the Excellence in Medical Eye Service Award, the American Optometric Association Advocacy Leadership Award and the Nelson Reber Eye Open Leadership Award. During her education, she completed several internship rotations in a variety of clinics in Texas including: Elite Vision Care in League City, San Jose Clinic in Houston, Texas Eye Institute in Houston, Good Neighbor Healthcare Clinic in Houston and Bellaire & Katy Eye Consultants in Houston. While interning at these sites, Dr. Engler observed and assisted in the treatment of many advanced and extreme eye diseases and conditions. After completing her education, Dr. Engler and her husband relocated to Lewis Center, Ohio to be closer to their family. Dr. Engler began attending to patients in several commercial practices throughout Ohio where she prescribed glasses and contact lenses, treated eye infections and diseases, co-managed LASIK and cataract patients, and cared for glaucoma, diabetic and other ocular disorder patients. Following her time in commercial practice, Dr. Engler joined Arena Eye Surgeons in Columbus, Ohio where she focused on the co-management of cataract and glaucoma patients. 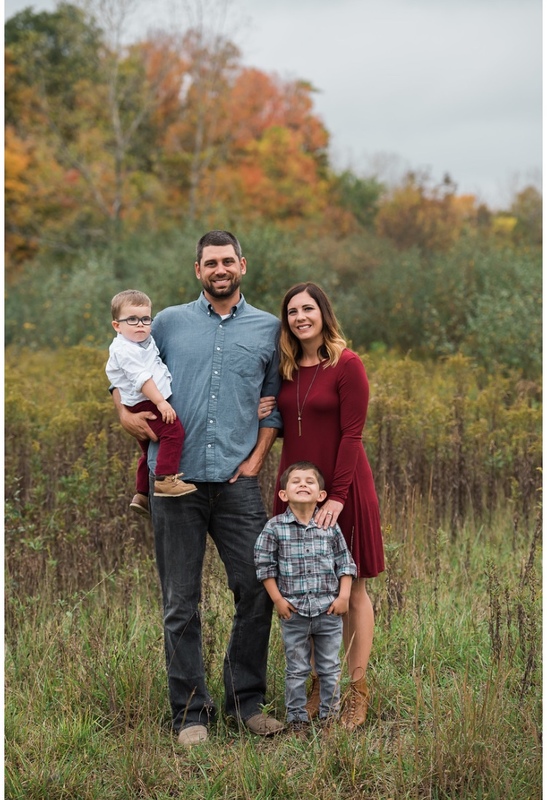 Dr. Engler and her husband pursued their dream of opening Optimal Eye Care in 2010, a private optometry practice in Lewis Center, Ohio where she can focus on family eye care with the newest technology and equipment available. Dr. Engler is passionate about getting to know the patients in her practice and being active in the Lewis Center community. Dr. Engler is an active member in the American Optometric Association, the Ohio Optometric Association, the Central Ohio Optometric Association, The Lewis Center Business Association and The Delaware Chamber of Commerce. Dr. Engler has volunteered at the Grace Clinic in Delaware, providing complimentary eye exams to those in need and was the American Red Cross Health Care Hero Award recipient in 2012. She regularly volunteers for the Realeyes, InfantSEE and iSEE programs, providing comprehensive eye exams to those in need & educating on the importance of eye care. She attends annual conferences to keep up to date on the latest education and technology and stay in touch with colleagues from across the country. Dr. Engler and her husband, Drew, have a 5 year old son, Jackson, and a 2 year old son, Lincoln. They enjoy traveling, spending time with family, watching movies and sports and exploring all their hometown has to offer.